We hope you all had a good Christmas. Luke's Dad and Ruth came over to the uk from South Africa to spend some time with Luke for a few weeks before Christmas. This was a very special time and Luke enjoyed having his family around him. During this time Paul came down to stay for a weekend to allow me some time out to recharge. I went to Canterbury for the weekend with my parents and enjoyed good food, wandering around the shops and even a trip to the cinema. All real treats for me and allowed me to spend some time with Mum and Dad and to recharge my batteries a bit. Christmas was very different and a very low key affair this year but we managed to mark the occasion to the extent that we were able. Mum W went to stay with Sara and family for a few days whilst my parents came to stay with us. Luke had one of his better days on Christmas day and was able to enjoy a lovely Christmas dinner which Mum cooked for us. Our church also brought us communion to share together at home which was really special. Sadly the last few months have been really hard as we watch Luke's condition steadily deteriorate further. The last couple of weeks in particular have seen quite a few changes particularly with Luke's communication. He now finds it very hard to communicate even his basic needs. He is now really only communicating with single words. We have to ask him Yes/No questions and even then his Yes can sometimes mean No. So life has become quite frustrating and hard work for him. On top of that he has bouts of prolonged confusion which can make for a very tiring day. As a family we have been so thankful for our good health during this winter so far. However Mum W managed to catch some kind of viral infection and it became obvious that she needed to rest and recuperate. So she went to stay with Derek in Sussex and my parents came to stay for the rest of the week. Luke had a particularly bad day on Saturday, where he was very confused and agitated and ended up moving himself from the sofa onto the floor. We ended up having to call out the paramedics to help get him up safely off the floor. Thankfully- they had a very clever inflatable cushion which they slipped under him, inflated and raised him up to sofa. That day though really wiped Luke out and it has taken him some time to recover from the experience. We are still receiving the invaluable help of the night time carers 4 times a week and lots of support and advice from the hospice and the district nurses. Luke has also benefited from a charity who provide complimentary therapies for patients that are referred to them. So Luke has been receiving weekly massages from a therapist who comes out to our house. He can have 6 massages in total. These he seems to really enjoy and she has also given us tips on how to improve his circulation down the weak side of his body. Luke's Dad arrived back in the uk today and his help will be hugely appreciated! It now really requires 2 people to be around to look after Luke so having 3 people means that we will get more opportunity to have short breaks outside the house which is very much needed. As we have said many times before- thank you for all of your prayers, messages and words of encouragement and support. They really do mean a lot to us and help to keep us going, particularly when things get tough. 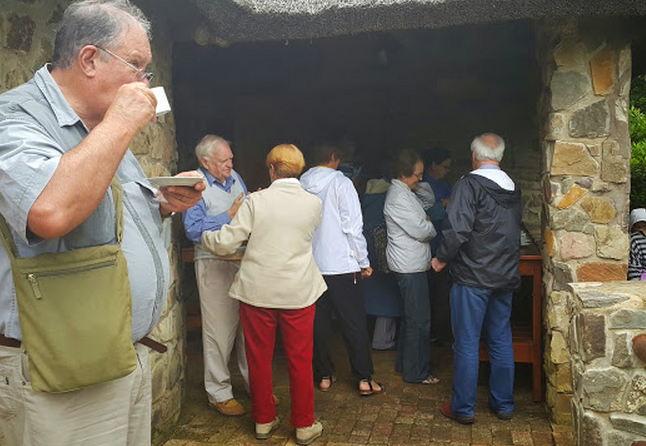 St Patrick’s is an unusual church in that, while the property is owned and administered by the Anglican Church in the Diocese of Grahamstown, the congregation is made up of members of many different denominations. Today’s preacher is Presbyterian (from a Methodist upbringing! ); next Sunday’s preacher will be Anglican, and the third Sunday, Baptist. So we hope that you will feel at home, whatever your background may be. We all have in common that we love and serve the Lord Jesus Christ, and pray that you will be blessed in sharing our worship, love and fellowship. Please stay for tea afterwards. 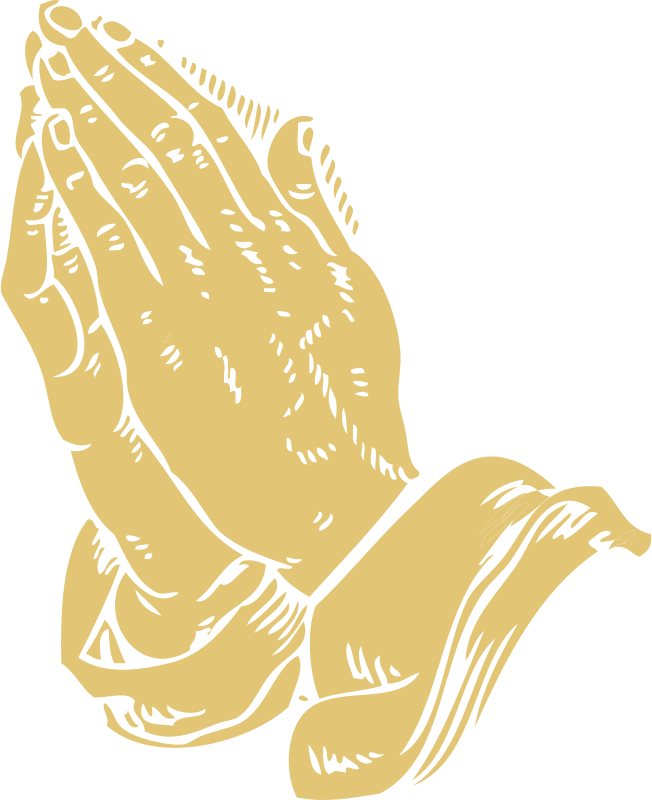 Lynn is grateful for all your prayers during the illness of her grandson, Jack. He is now out of hospital and slowly getting back to his normal, cheerful and strong self. It will take some time. Ollie goes down to Cape Town on Tuesday for his check-up and probable further surgery. Robin Amery has been ill and in hospital in Grahamstown. He goes back on Tuesday. Please pray for his family. Remember that his stepsons are trained to fix cars, do framing, welding and many other repair jobs. Luke Williams’s health has deteriorated further. David has returned to England to help Gill, who has also not been well. The third Sunday of the year is traditionally Covenant Sunday in the Methodist Church, but we will do this only on the fourth Sunday, 25th January. Jikani’s new Administrator, Gemma Tidy, starts this week. Please pray for her and for Jikani as we move into a whole new phase of serving the community. We hope that, with someone there every day, we will be able to hold more training courses, including Conversational Xhosa, Life Skills, Public Speaking, First Aid, and so on. Pray for her as she starts this difficult and demanding work. Keep praying for the whole Williams family, especially for Gill and David, Luke and Katherine at this very painful time. Pray for Robin and Santie Amery and their family. Pray for Ollie, and for Rudi coping without him while he is away. Please pray for Jean Keese and Josie Collins and their families. Also for Daphne Archer. Pray for Jikani, for secure possession of the property, and for funds to continue the work. Pray for John Bowker and Peter Nieth, and esp. for Deidre and Carol, caring for them. Pray for the church in Pakistan, Syria, Iran, Iraq, North & South Sudan, Nigeria and Egypt. .
Pray for the people of Hogsback every day at 08:00, and every day, pray at 21:00 for South Africa.